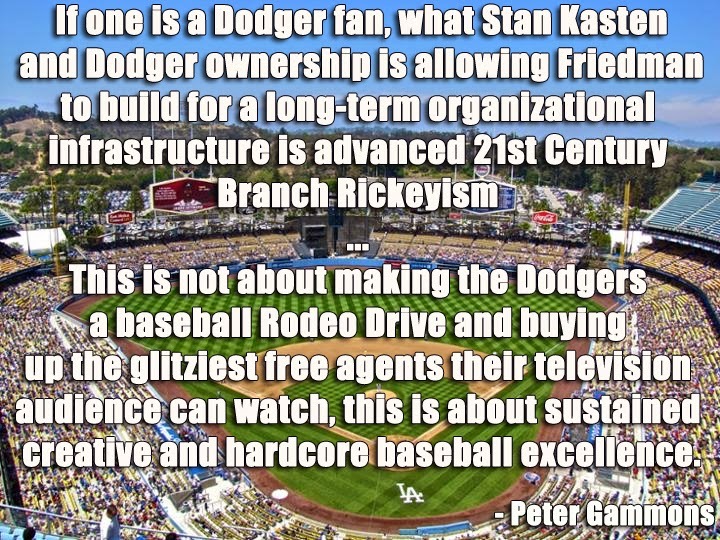 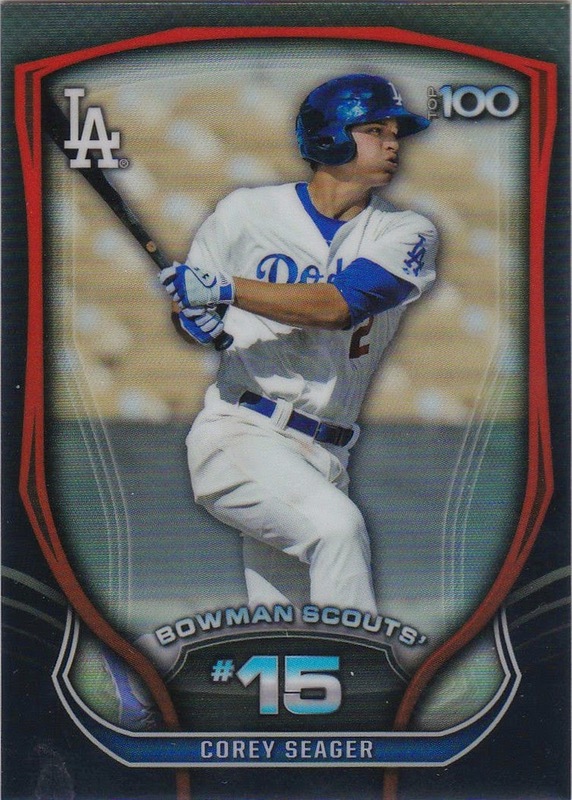 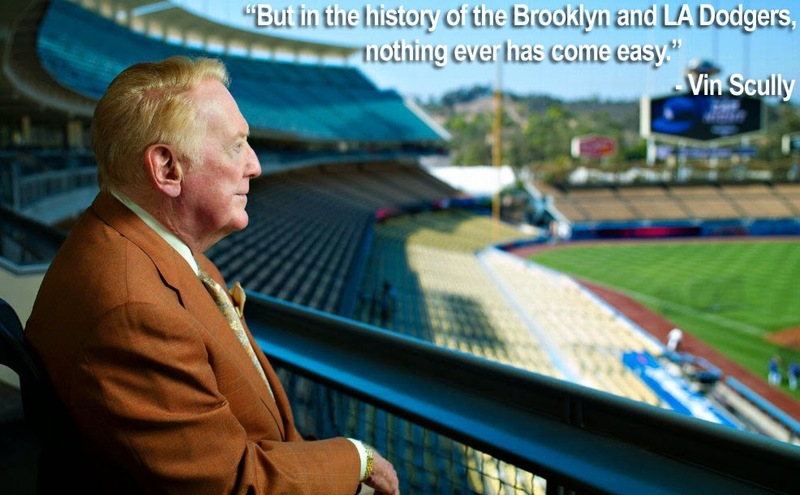 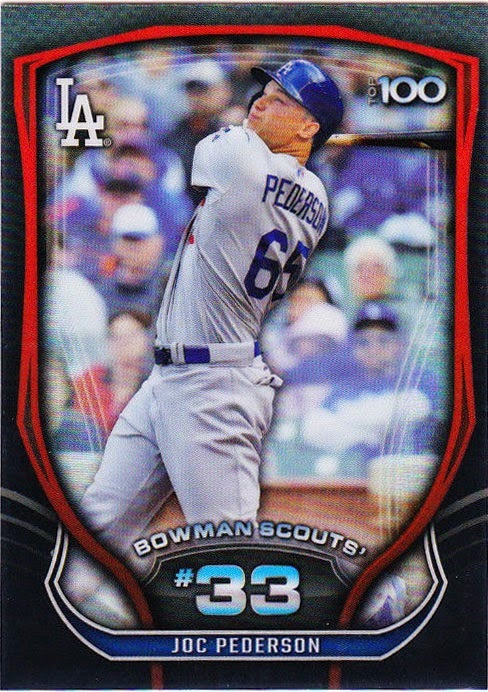 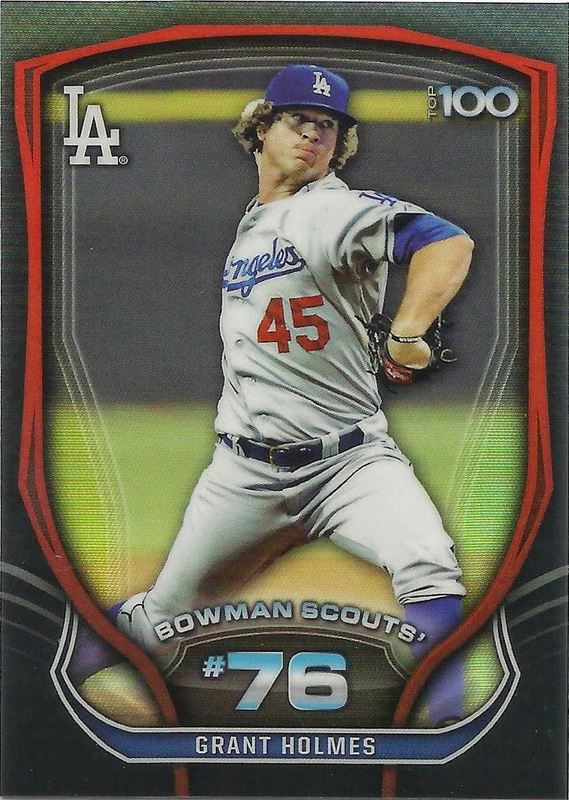 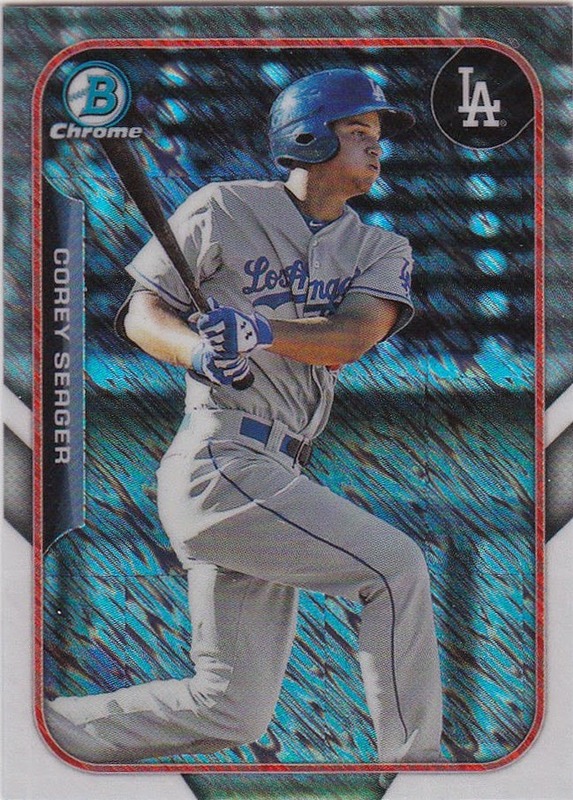 Here are photos of the Dodger cards found in the two different inserts in Bowman's 2015 set. Go here to see all of my past post on this set. 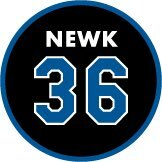 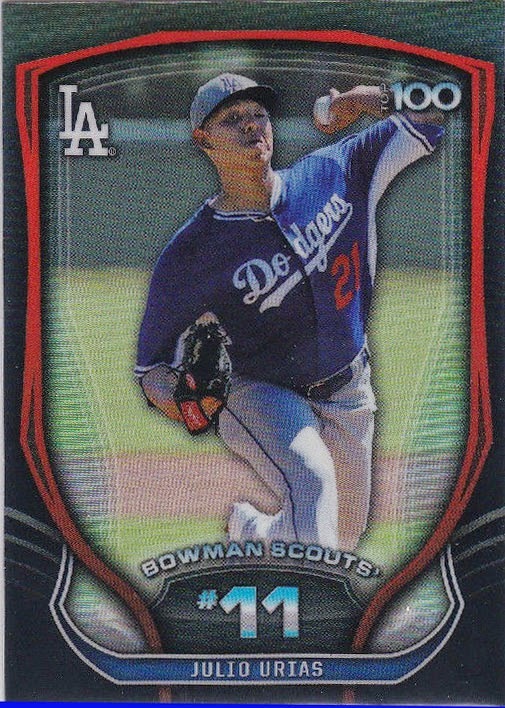 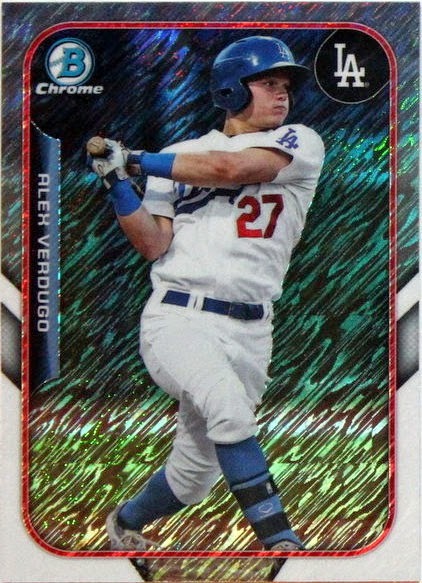 As you'll notice these cards feature the Dodgers' current crop of top prospects.